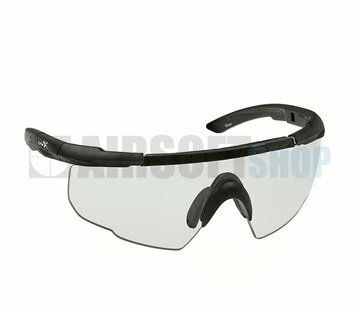 Strike Systems Protective Glasses (Clear). The essential all rounder with a panoramic visual field! 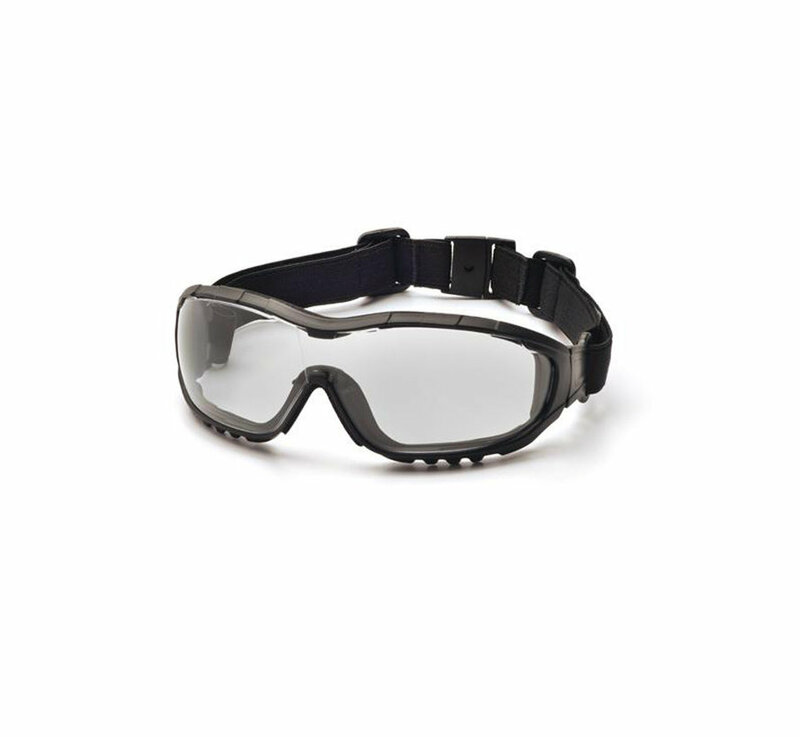 Wrap-around fit without any visual interference, Cobra offers 180° vision and perfect optical quality. 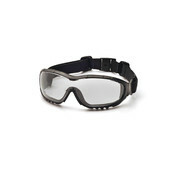 Anti-fog lens for comfort and full peripheral vision. Ventilated soft frame to a secured seal on the face. Fully adjustable ratchet headband provided with a quick lock. Frame resistant foam padding provides seal and comfort. Single lens design with interchangeable temple and headband. Meets CE EN166 certified safety standards. 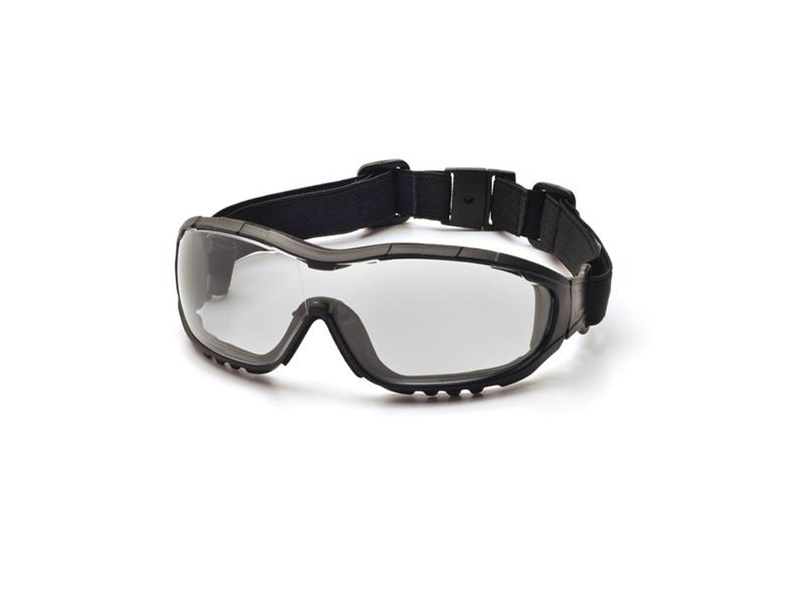 Perfect for tactical airsoft combat and everyday outdoor recreational use.